Located west of New Braunfels and in between San Antonio and Austin, Kerrville is a lively, yet quaint town with plenty of events, attractions, and local spots to enjoy with family and friends. The Texas Hill Country has influenced the flourishing of the city, with the Guadalupe river running right through the historic downtown area, the unique stories behind it all provides such a relaxing atmosphere. 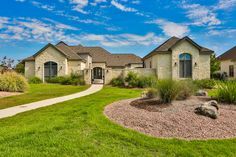 The breathtaking landscape is ideal for building beautiful custom homes to match the lush backdrop of Kerrville’s gorgeous lakes and antique architecture. 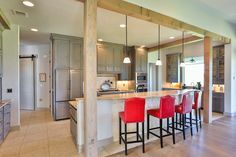 Brad Moore Builders has been building in the Central Texas area for over 40 years. 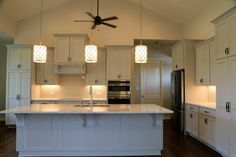 If you are looking to build your custom home around Kerrville, we are the perfect Kerrville Custom Home Builder for you. 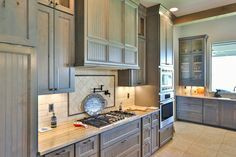 We will build your Kerrville Custom Home in a timely manner, with the highest quality craftsmanship and materials. 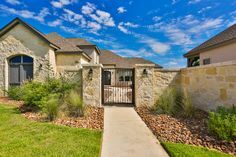 We promise to match your custom home to the lush, Kerrville backdrop by providing a beautiful, custom home with all the necessities of a modern household. 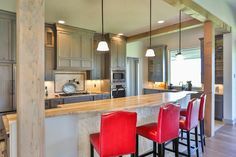 As a Kerrville Custom Home Builder, Brad Moore Builders will bring the laid back, Kerrville atmosphere into your custom home by providing you with a comfortable and luxurious space. 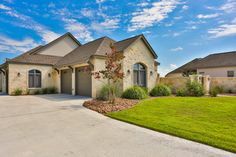 Relax in your Kerrville Custom Home after a day spent in town, at a festival, horseback riding, or a brisk swim in one of the Kerrville Lakes. Brad Moore has built in many different communities including Bulverde, New Braunfels, Canyon Lake, and San Antonio. You can sit back and relax knowing Brad Moore builders will build your Kerrville Custom Home to the utmost standard and with unparalleled quality. 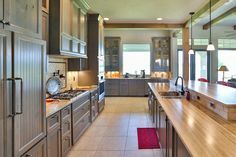 Our Kerrville Custom Home Builders meet the same timeliness quality as the most coveted homes in the Central Texas area. Our Portfolio page shows just a few of the homes Brad Moore Builders has constructed over the years. 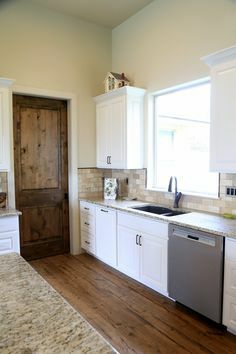 Are you ready to let Brad Moore Builders Kerrville build your dream home? Set up an appointment today just by visiting our Contact Page or by giving us a call!